Studio - Like what we booked, infants should be 2 weeks old at most when babies are always very sleepy. These sessions that are done inside a studio usually have props like blankets, wraps, baskets, headbands and caps. Very well curated to look perfect. Photographers have flexible time for feeding and diaper change interruption which usually last up to 4 hours. For Keia, our session lasted for only 2 hours as she was very behave the whole shoot with minimal crying and only 1 feeding break. Lifestyle - This is slowly becoming very popular nowadays. Usually done at the clients own home where the shots are more casual and natural and can be done when the baby is up to six weeks old or even older. Parents and siblings (if there are) are normally part of the session. We've also experienced this type when I had an invitation from Baby Dove to pose with my baby for a free photography session when Keia was 2 month old (will post soon). But I also plan to have another session when we move into our new home soon. 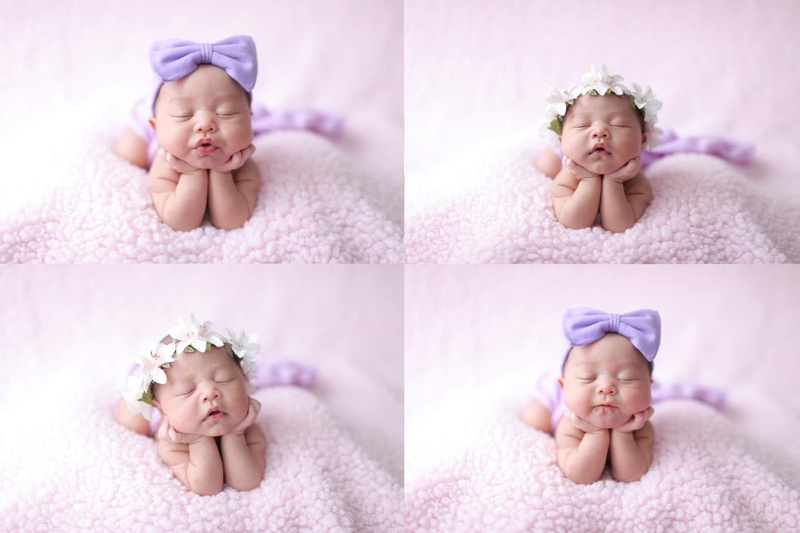 There are a lot of newborn photographers in Manila, you just have to do your own research of which type you like and also canvass of what you think fits your budget. 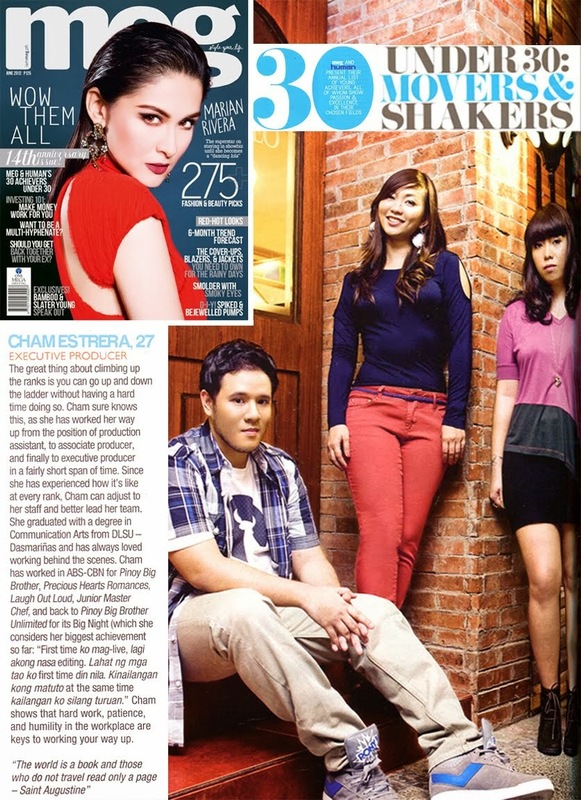 Price range from P5,000 - P20,000. Handling babies are very important so make sure that you choose a reliable photographer that is really an expert on newborn babies. We booked ours at Baby Shower Studios as the price was very affordable and it's relatively near our place in QC. Price is only 5,000 for baby alone (P7,000 with parents). They are also very gentle, patient and experts on handling our newborn, they have soothing techniques to keep Keia calm and asleep. Newborn photo session needs to be booked in advance, photographers don't usually allow walk-ins so make sure to book your session the moment your baby comes out. I made the booking 5 days post-partum and we had a session when Keia was 11-days-old. 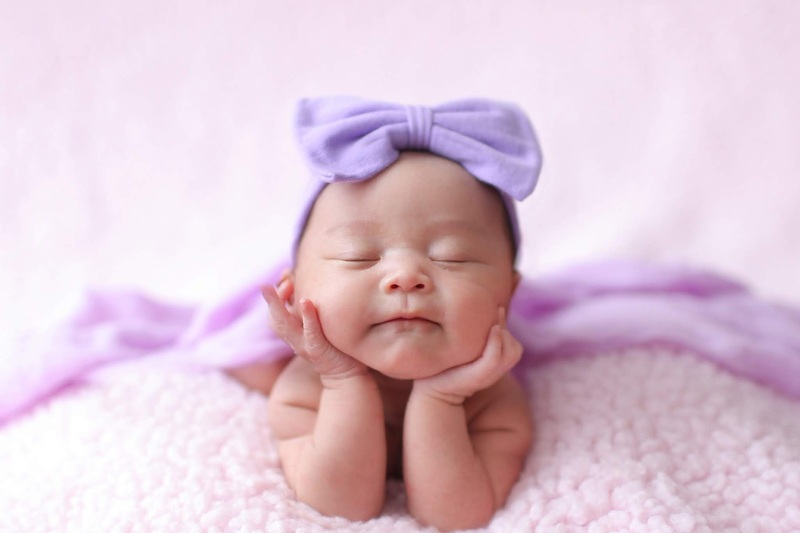 Because babies need to be asleep during the whole session, photographers allow up to 2 weeks for a newborn session. Two-week-old babies are easier to handle or mold as most of the babies are always very sleepy during this age range. Before the day of the session, you have to choose your own theme so that they know what you like. I would suggest to bring your own costume and props to make it extra unique from others. Photographers have stock costumes and props but do not rely on their available items. I bought my own wrap, headbands and props as I don't want Keia to wear something that other babies had already worn. I bought these items even before Keia was born. Aside from the basics like diapers, wipes, extra clothes and muslin I suggest you bring a pacifier or a milk bottle too. Since I am breastfeeding, they asked me to bring a pacifier so that Keia won't be latching all the time. It really helped a lot in calming her. She only latched once during the whole session as she got hungry. You couldn't really help feel worried since it's your baby's first time. Honestly, Mike and I were both agitated during the start of the session. 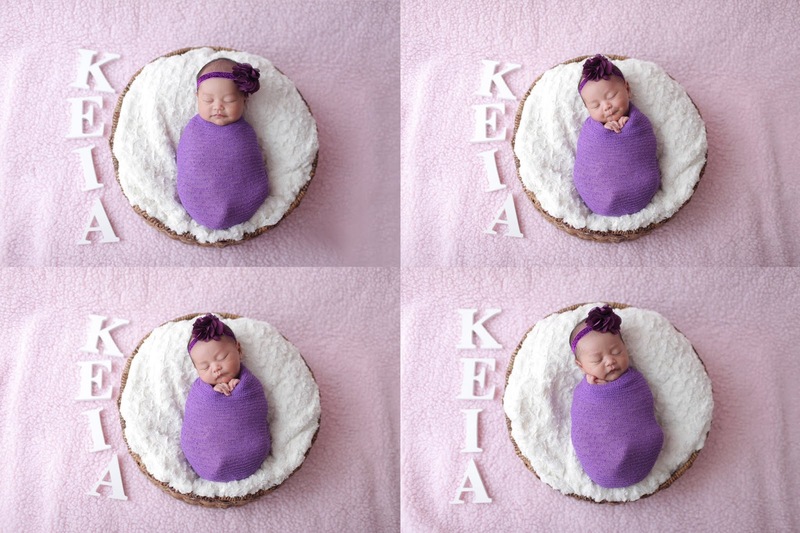 It was Keia's first photoshoot and we wanted it to be perfect, we were also worried if the photographers will be able to take care of her during the session so even a little reaction from Keia made us anxious. But as the session went on and we saw how professional they worked we calmed down and trusted the experts and of course, Keia. Hello world, meet Keia Lavender! Even your morning breath smells so good! It was a fun family session. Everyone loved her photos so I would really suggest you to have your own too when you give birth.